Recently she showed up looking stunning in this shiny Mulberry top. If the $600 price tags is just a little to much for you why not make your own. 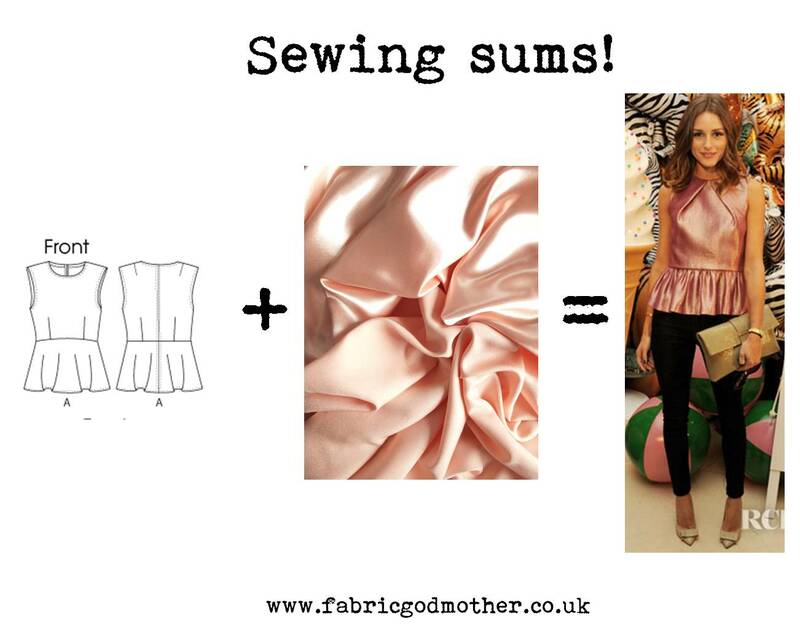 Use the Rio crepe backed satin in peach, or any other colour you fancy. Add a pair of bow front shoes (I heart these Ted baker ones)and slim black trousers and you are ready to go.